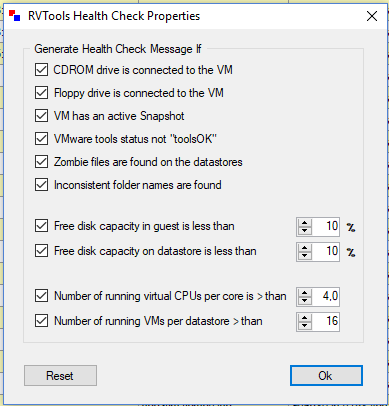 RVtools is a great tools to inventory a virtual infrastructure based on VMware vSphere, with or without vCenter Server (works great also on standalone ESXi hosts). 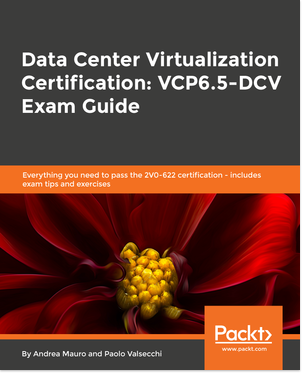 RVTools supports ESX Server 3.5, VirtualCenter 2.5, ESX Server 3i, ESX Server 4i, VirtualCenter 4.x, ESX 4.x, VirtualCenter 5.0, VirtualCenter Appliance, ESX 5.0, VirtualCenter 5.5, ESX 5.5, VirtualCenter 6.0, ESX 6.0, VirtualCenter 6.5 and ESX 6.5, so all you can have (also legacy versions) in a datacenter. And it’s totally free. Latest version is 3.9.5 (April, 2017). VM has a CDROM device connected! VM has a Floppy device connected! VM has an active snapshot! VMware tools are out of date, not running or not installed! Possible a zombie vmdk file! Please check. Possible a zombie vm! Please check. Degraded = One or more paths to the LUN are down, but I/O is still possible. LostCommunication = No more paths are available to the LUN. Off = The LUN is off. All can help you find some common mistakes at VM level, but maybe you have to tuning some parameters to adapt them at your needs. For example, the default number of VMs per datastore is quite low and this provide false positive messages. 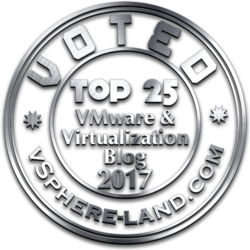 The number could make sense on Virtual Infrastructure 3.x, maybe also for vSphere 4.x, but starting with vSphere 5.x you can have reasonably also more than 20 VMs on a datastore, with a limit that could depends on how VAAI ATS is used, the type of workloads and the type of storage… but usually less than 30-40 VMs. Also notes that if you have same datastore shared with different clusters and hosts managed you may have still some false positive on zombie VMs and zombie VMDKs. 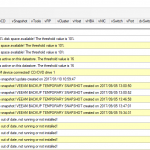 For example if you are just inventory ESXi hosts individually. 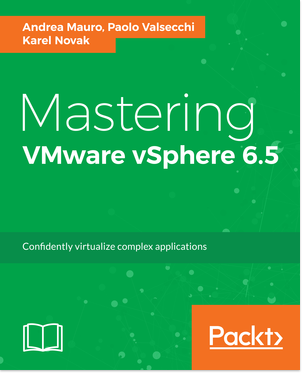 Or if you have different vCenter. Make always a double check on the dates of your VMDK files before try to delete them!